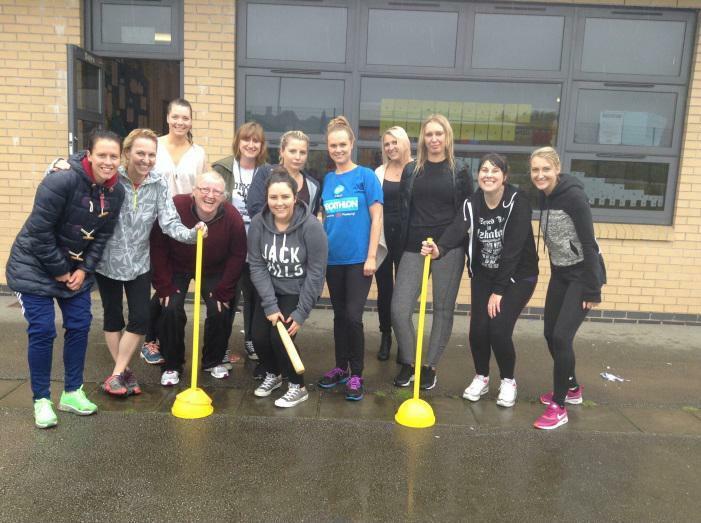 On Friday 15th July, Year 6 braved the miserable wet weather and took on the teachers and staff at Arundale for a rounders match… needless to say, the staff thrashed them and the final score was 5-1! Well done to all the children for taking part and showing excellent team effort! !